Found 2 file extension associations related to Hugin and 1 file format developed specifically for use with Hugin. 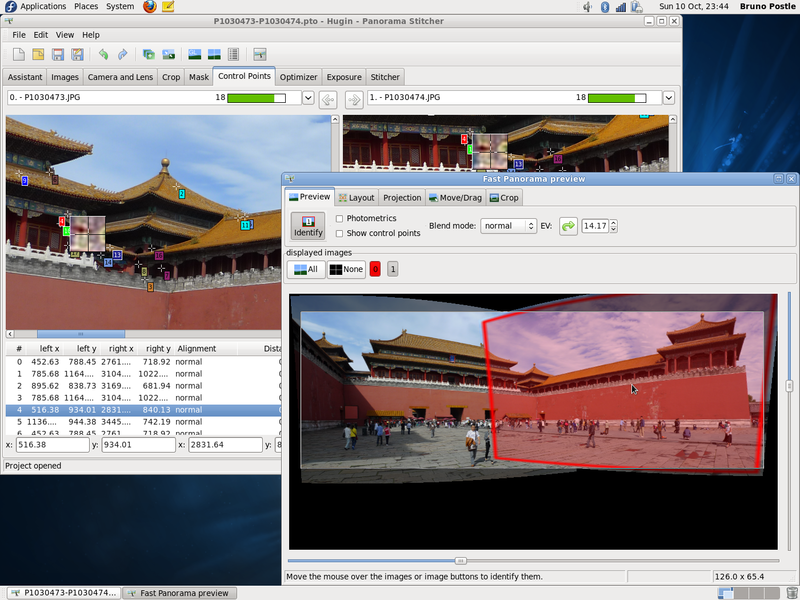 Hugin was created with the aim for easy to use cross-platform panoramic imaging toolchain based on Panorama Tools. If you need more information please contact the developers of Hugin (The Hugin Team), or check out their product website.